Allison Transmissions have been around for more than a century, with incredible advancements and innovations in the last 30 years. They’re some of the most durable, long-lasting transmissions in the world, and can be repaired and rebuilt several times without needing replacement. Allison Transmissions have been upgraded and improved upon for decades. Learn more about these different series. Allison transmissions are the only fully automatic models on the market. Through the years, Allison has updated and upgraded their technology, which they call “Generations”. This can make it a bit confusing when trying to find parts. Pro Tip: When finding parts for your Allison Transmission, make sure you know what generation your transmission is. This series focuses on prognostics, constantly monitoring operating parameters and notifying the driver if there’s an issue. This includes oil and filter monitoring, and transmission health monitoring. The shift selectors were also re-designed. More sensors, more diagnostic capabilities, and advanced configurations of the Allison Transmission product line. The controls for the Allison Transmission were updated, offering several different styles. The oldest Allison Transmission configuration was the WTEC. If your commercial truck, RV, or machine is from before 1998, it probably has a WTEC II transmission. This series had no diagnostic software or computer, but you could retrieve codes from the shift selector. Allison is the world’s largest manufacturer of fully automatic transmissions and hybrid propulsion systems for commercial-grade vehicles. These transmissions can be found at work in a wide variety of applications, from mining and school buses. 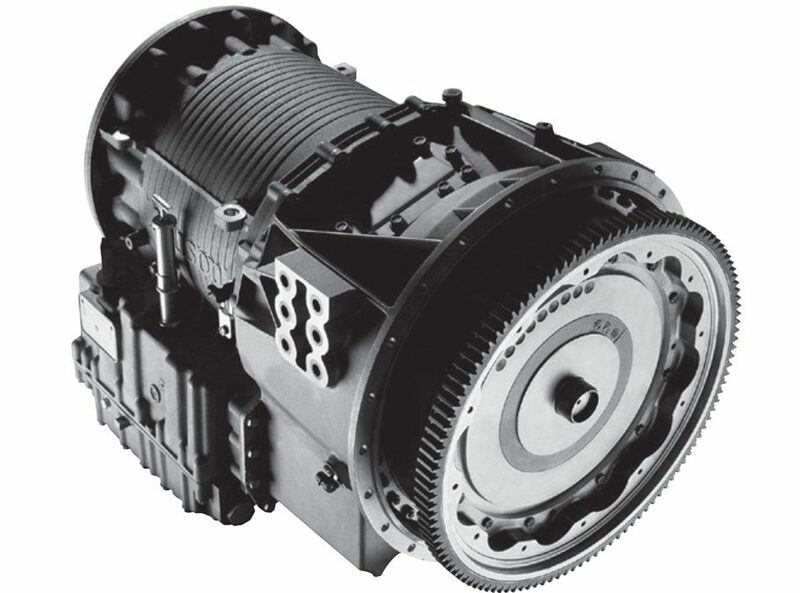 Contact Us to learn more about rebuilt Allison transmissions or to find a part for your series.